Download it to your phone in the following ways: click on this link and download the mp3 file to your PC then transfer to your phone with a data cable or bluetooth. Or – download it direct to your mobile phone by WAP. Sweethearts, an eye-opening duo-biography of Nelson and Jeanette MacDonald. Nelson Eddy: The Opera Years, includes reproductions of Nelson’s personal scrapbooks and the most comprehensive study of his pre-Hollywood career ever published. The Rosary: The #1 best seller of 1911, Nelson Eddy chose this novel as a possible film vehicle for himself and Jeanette MacDonald in a proposed 1948 return to MGM as a team. The story is similar to Charlotte Bronte’s Jane Eyre but the hero/heroine are singers. A new introduction includes excerpts from written correspondence between Nelson Eddy and Jeanette MacDonald about the plot’s similarity to their own lives. Nelson Eddy Lifesize Bust, self-portrait. Yes, Nelson Eddy was a man of many talents, including sculpting. This lifesize bust was done around 1942. More Nelson Eddy news about the sculpture he did of actress Anna May Wong here at the link. « Photos taken in honor of Jeanette’s and Nelson’s Birthdays! 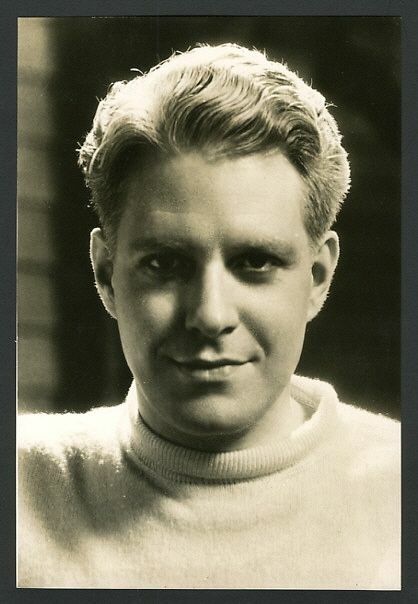 » Nelson Eddy memories – add yours here! Thanks for sharing your gifts with us all. You’re still singing somewhere in an endless Maytime.